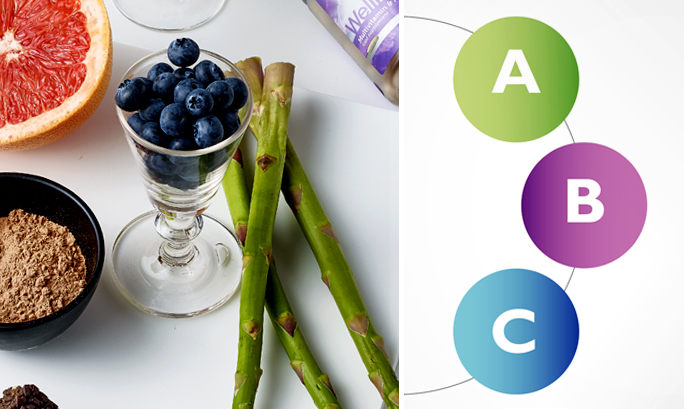 The Wellness by Oriflame routine is built upon our easy-to-follow ABC approach. But what does that mean? And how can you apply it to your life? Here’s the low-down! WHAT IS THE WELLNESS BY ORIFLAME ROUTINE? The Wellness by Oriflame routine is designed to support your intake of protein, dietary fibre and micronutrients, in the right proportions, every day. WHAT IS THE ABC APPROACH? Set the foundation of your routine with vitamins, minerals and omega-3 fatty acids. These are needed every day to fill the nutritional gaps in your daily diet. You find them in our Wellness Multivitamin and mineral. Boost your defence system, and even build it over time, with the amazing Astaxanthin, together with bilberry extract and protein. Antioxidants are your active defense against environmental pollutants and help your body cope with a hectic lifestyle. Proteins help your body build new cells. You can find these in our Wellness Shakes. We all have individual needs depending on our age, lifestyle and general wellbeing. That’s why you should top up your routine with additional nutrition to feel and look your best. This includes using products like our Wellness soups and bars. WHY WELLNESS BY ORIFLAME PRODUCTS? We capture the essence of Sweden in our approach to wellness. Our Swedish sense of connection with nature and wholesome balanced lifestyles drives us to source our ingredients naturally whenever possible. 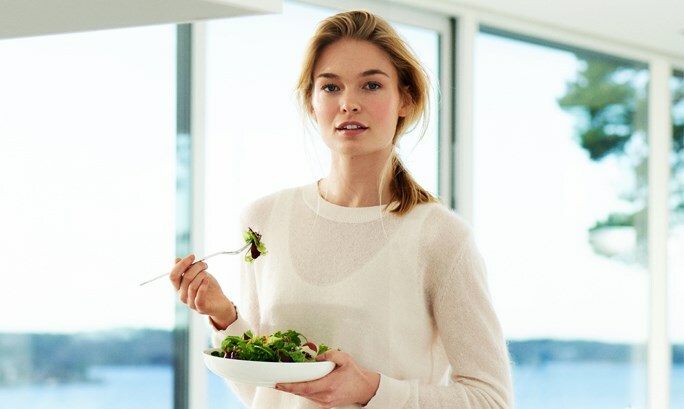 In order to bring you the best of wellness, we gathered world-leading researchers, nutritionists and scientists to study the healthy Swedish lifestyle, and source the finest natural ingredients. The result is products researched, formulated and developed in Sweden: to share with the ones you care about.